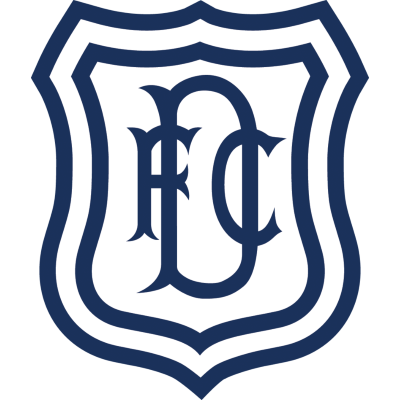 In desperate need of a derby win to kick start the campaign United made the short trip across to Dens in search of that elusive first win of the season. Mvondo Atangana won a second minute free kick which Jamie Buchan took and Steven Tweed almost scored an own goal from the delivery. 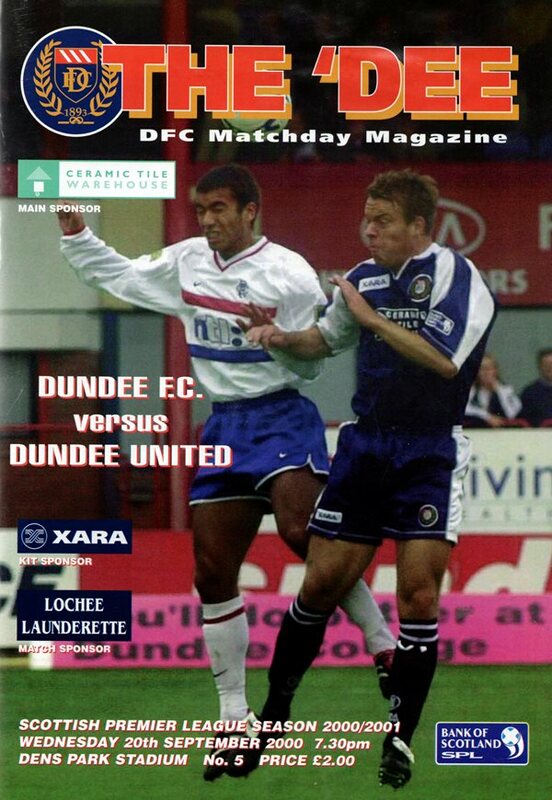 Atangana then beat the offside trap in 5 minutes and following a scramble Rab Douglas was able to gather. United had started the better team although it took a saving tackle from Hasney Aljofree to stop Juan Sara from going clean through on Alan Combe with 14 minutes played. United were dealt a blow in 17 minutes when Craig Easton had to come on to replace the injured Aljofree. In 20 minutes Hugh Davidson's cross was volleyed onto the bar by Atangana who amazingly was sitting down on the pitch at the time.In 35 minutes Steven Thompson put Atangana through on goal but he could only fire wide. Easton was next to hit the bar in 35 minutes with a great long range strike. With the game still 0-0 United walked off at half time to a strong round of applause from the Arab support, appreciative of their teams showing. Shortly after the break the Tangerines were left to rue their missed chances when Fabian Caballero’s shot in 48 minutes was saved by Combe only for Juan Sara to follow up and score against the run of play. Matters took a turn for the worse in 65 minutes as Jason de Vos was shown a straight red for a tackle on Caballero. 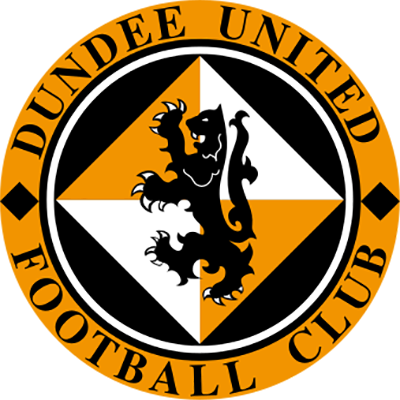 In 82 Georgi Nemsadze went on a run past three United players before crossing for Juan Sara to score both his and Dundee’s second. In the last minute of the match, Juan Sara netted from an Javier Artero cross to claim his hat trick, compounding the misery for United. It was typical of how the season had gone up until this point for the Terrors with many leaving wondering what may have been had they taken advantage of their first half superiority.